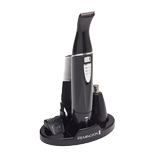 Gently remove unwanted hair from hard to reach areas. 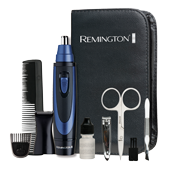 This 11 piece kit covers all your grooming needs to keep you looking your best. 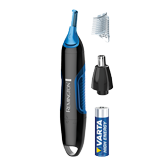 Quickly and easily remove unwanted hair. 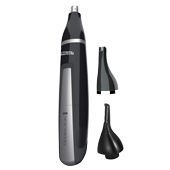 Shape, trim and define your beard, moustache and sideburns. 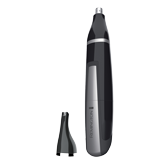 Maintain your nose, ears & eyebrows with comfort and control.